Natural Power Acquires Ascent Technologies » UAV DACH e.V. 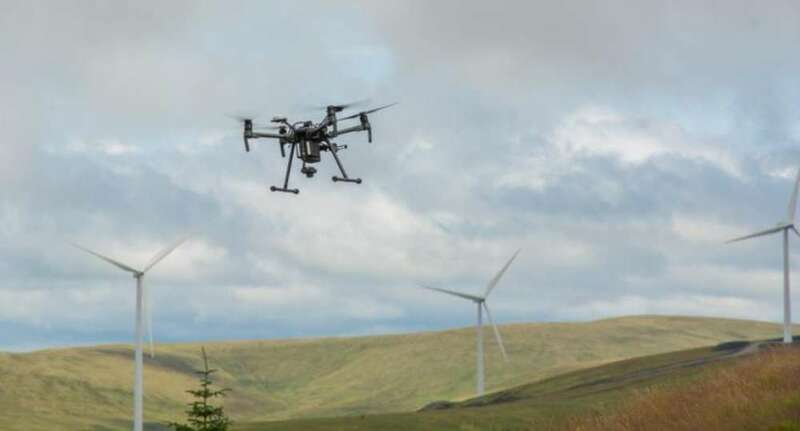 Renewable energy consultancy and service provider, Natural Power, has acquired the Texas-based firm Ascent Technologies – a developer of software for commercial unmanned aerial systems (UAS) operations. Natural Power is recognised across the renewables sector for its proven track record across the full scope of inspection services, and has worked across various turbine types including, but not limited to, Siemens, Vestas, Senvion, GE, Enercon and Nordex. This has included work in Europe and The Americas. The team uniquely understands the need to achieve best quality data, combined with efficiency in order to maximise the uptime of turbine fleets whilst verifying their condition and integrity. UAV DACH: Beitrag im Original auf https://www.uasvision.com/2019/02/11/natural-power-acquires-ascent-technologies/, mit freundlicher Genehmigung von UAS Vision automatisch importiert. Der Beitrag gibt nicht unbedingt die Meinung oder Position des UAV DACH e.V. wieder. Das Original ist in englischer Sprache.